Home News Jill Wilson on Australia Day honours list. Jill Wilson on Australia Day honours list. 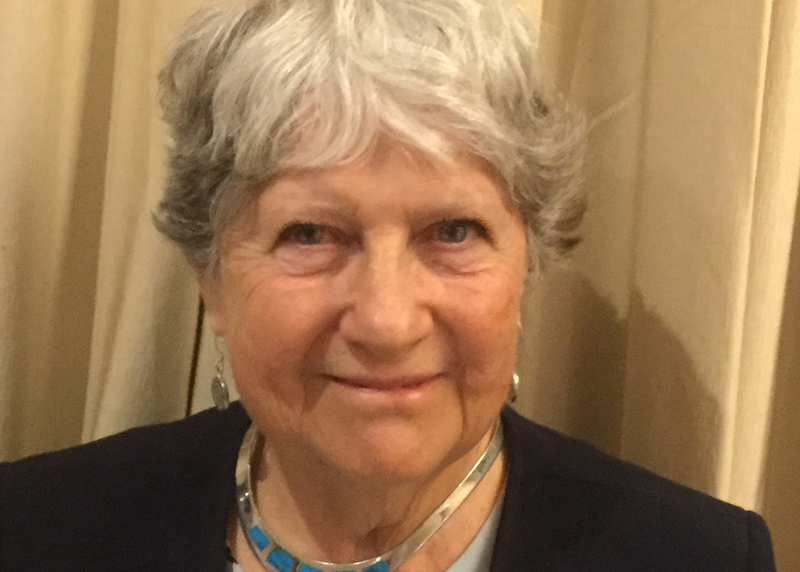 Karakin resident Jill Wilson has been recognised for her service to conservation and the environment. JILL Wilson of Karakin has been recognised in the Australia Day honours for her service to conservation and the environment. Dr Wilson, who has lived on a farm east of Lancelin for the past 17 years, has been awarded a medal (OAM) of the Order of Australia in the general division. 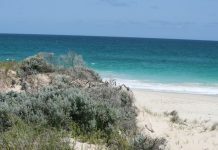 She and her husband lived in Geraldton for many years but moved to Karakin to take up a “semi-retirement project” they could do together. “We now work harder than ever,’’ she said. They both have a great love of regional WA with its almost pristine environment and industries. Both are interested in mango growing and dorper sheep. “We love to be busy and to produce things. Being able to live in a rural environment but still be close enough to Perth to visit family appeals to them both. A director and principal consultant of Rural Solutions WA since 2000, Dr Wilson said she has probably always been interested in the environment and describes herself as an outdoors person who has always loved natural beauty – beaches, sea, bush and landscape. “I have been involved in agriculture for many years as a scientist and when I lived in Geraldton managed a program called sustainable rural development. Australia Day for her is a day to celebrate and enjoy the local community. “For me it is usually a low key but community-oriented day. She doesn’t think the day Australians celebrate Australia Day should be changed. “The date is unimportant (especially to Western Australians), but there’s no need to change it – changing it would give a completely wrong message. A former Department of Agriculture sustainable rural development manager in the northern agricultural region Dr Wilson was a Northern Agricultural Catchments Council member from 1996 to 2000, a council board director from 2009 to 2017 and the council chairwoman from 2013 to 2017. Since 2002 she has been the WA Landskills secretary and the Southern Mango Growers Group secretary since 2007. She is a former member of the Moore Catchment Council and was a board member of the Dorper Sheep Society of Australia from 2012 to 2016. From 2015 to 2017 she was a Western Australian Livestock Research Council natural resource management representative and since 2016 she has been a member of the Horticulture Innovation Australia Limited mango strategic investment advisory panel. She was also a West Midlands natural resource management group committee member from 2000 to 2004, a project manager for three years and the group’s chairwoman from 2004 to 2005.